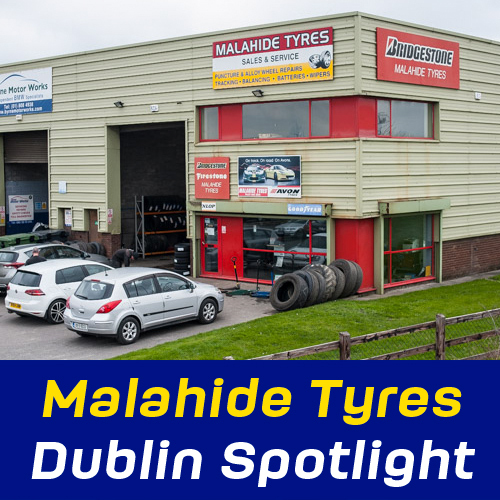 Malahide Tyres situated in Swords, Dublin is the focus of our spotlight this month. Depot manager Damien Hanan gives us a tour. 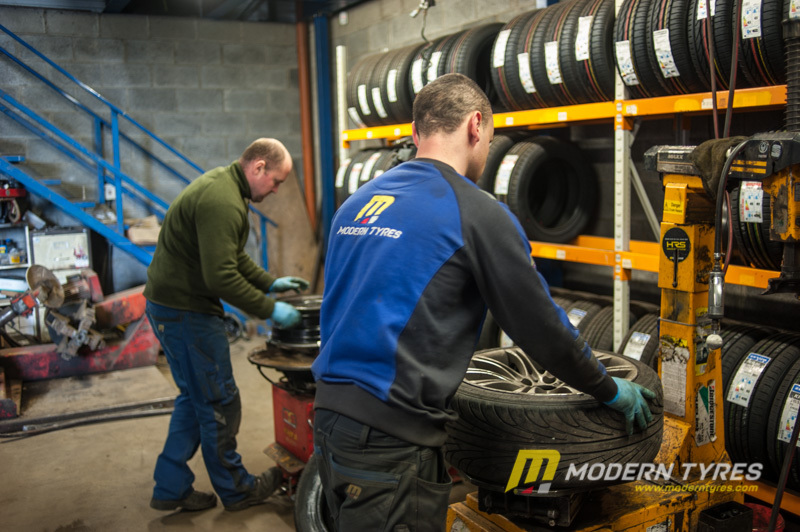 Modern Tyres in Malahide, known as Malahide tyres, is situated very conveniently off the M1 in one of Dublins largest outer suburbs, Swords. 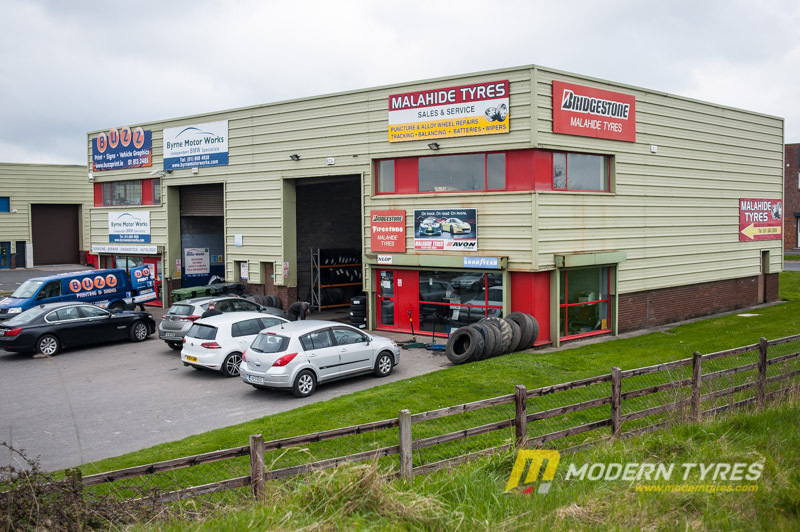 Malahide Tyres is located in the Feltrim business park, off Mountgorry Way and is definitely the place to stop for any tyre requirements before heading into the city. Swords, estimated to have founded around 560ad is host to a death of historical sites including Swords Castle, St. Colmcille’s Well, The Courthouse and many more. Some notable residents past and present include St. Colmcille, Ed Byrne, Kodaline, Conan Byrne and Ronan Keating. 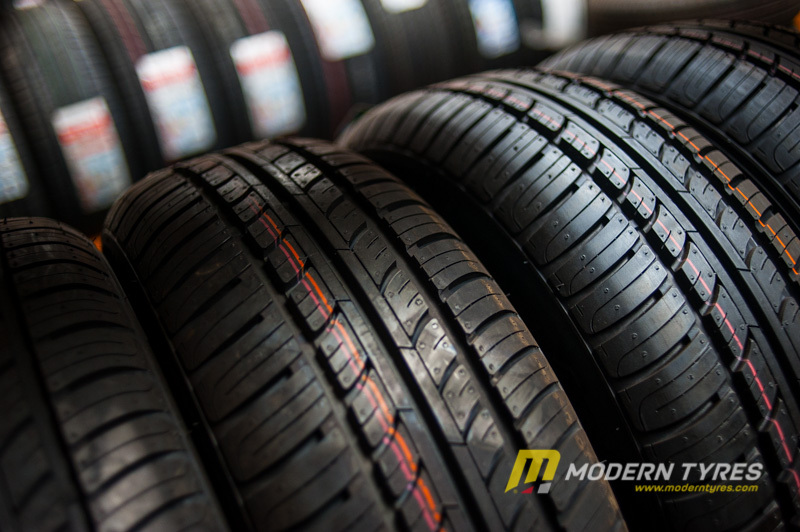 A largely residential area, Swords has a wide range of shops, bars, clubs, banks and other businesses. Malahide Tyres is perfectly situated to serve the locals and visitors alike. 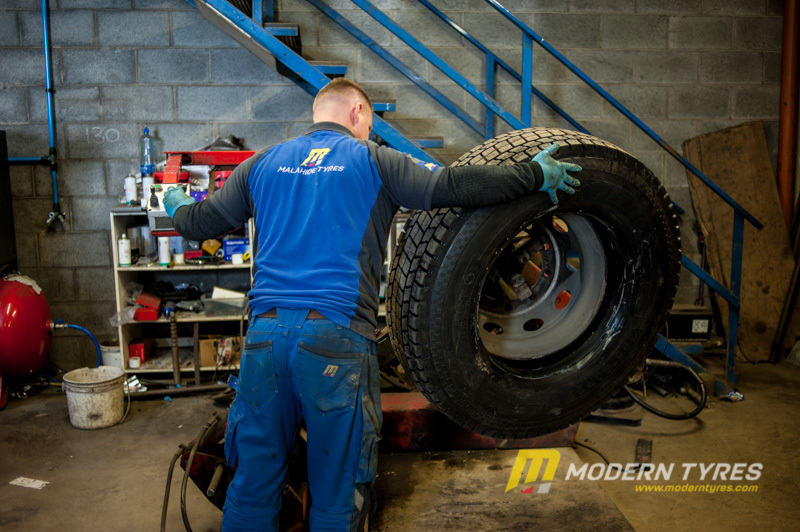 Damien and his team are some of the best professionals in the business delivering a professional service second to none. 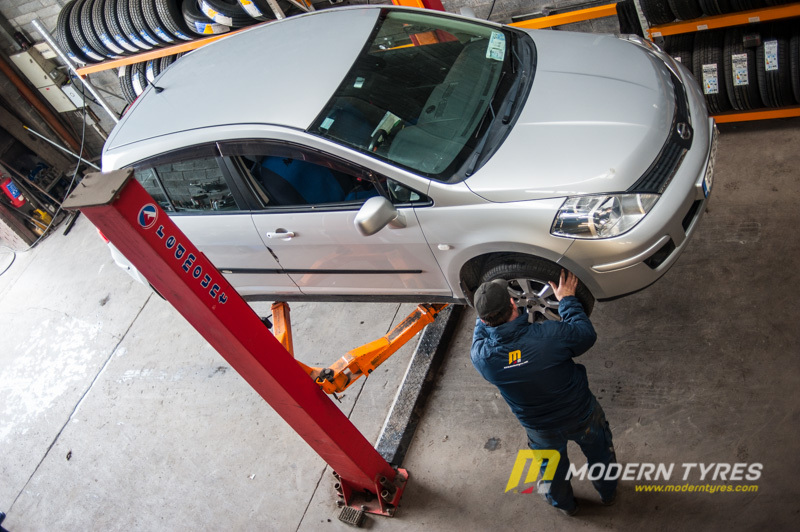 The depot extends its expertise to fitting cars, vans, trucks, 4x4s and agricultural vehicles as well as wheel alignments. 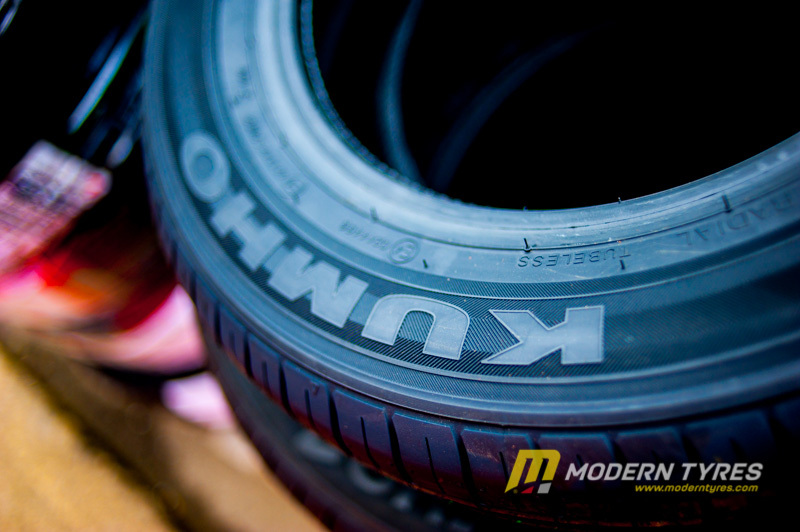 Check out their extensive range of tyres from budget to premium including Goodyear, Dunlop, Michelin, Bridgestone, Kumho, Pirelli, Vredestein and many more. 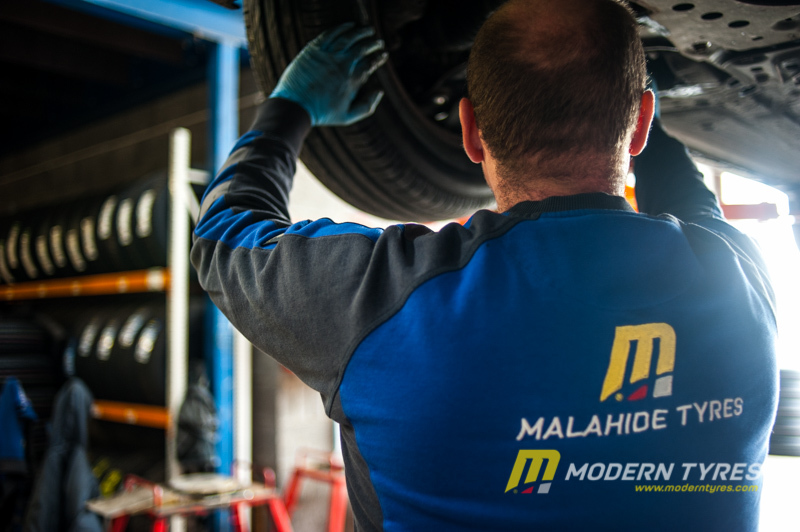 Call in today to Malahide Tyres for some excellent tyre advice and a friendly chat with our staff while getting your tyres fitted.